- paper published in The Proceedings of the National Academy of Sciences. 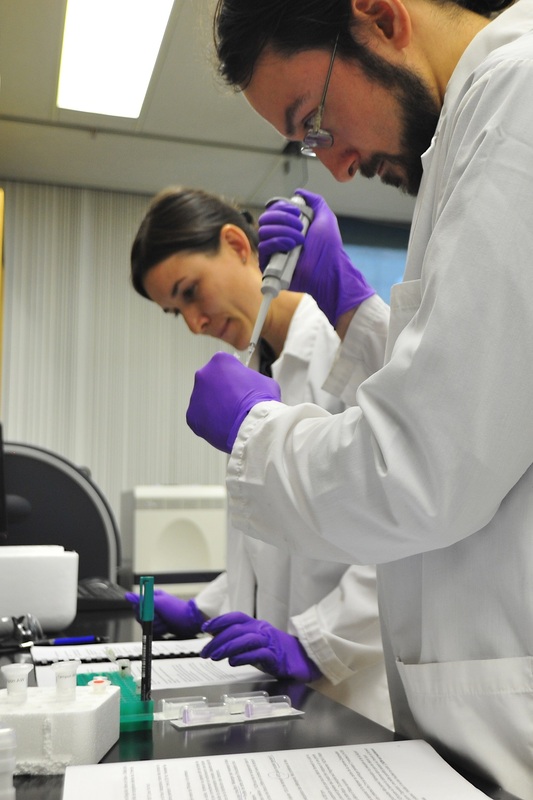 A hands on workshop showing the applications of genomic tools for pathogen detection. 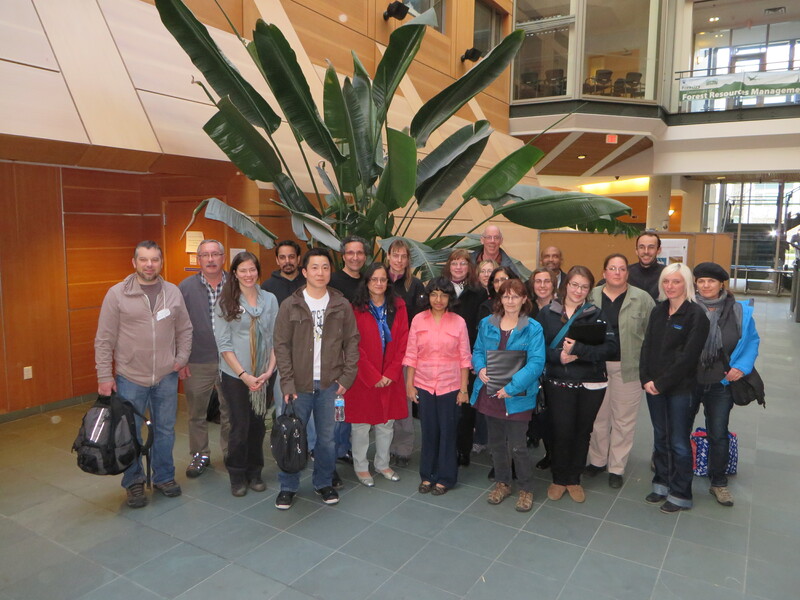 Read the Blog on TAIGA workshop and a feature on the Genomics Entrepreneurship program at UBC.